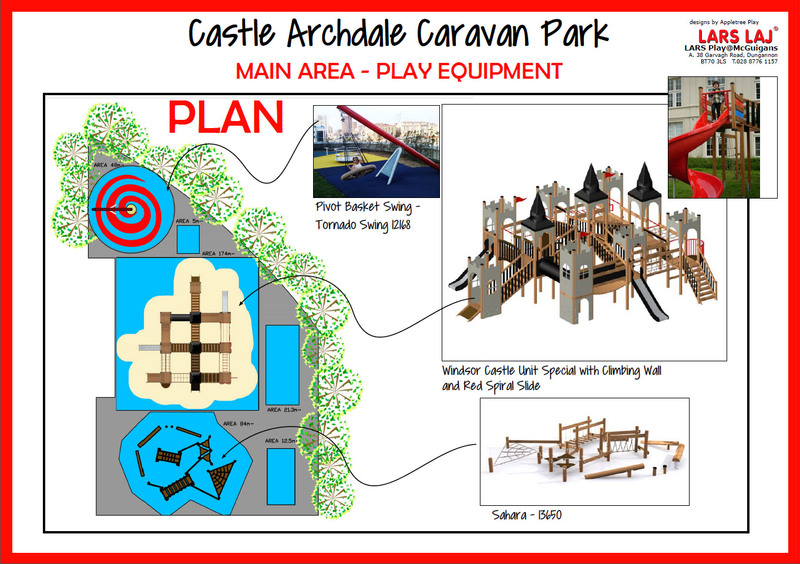 We have just completed a fantastic new play area in Castle Archdale Caravan Park, Rossmore, Irvinestown, Co Fermanagh, Northern Ireland. 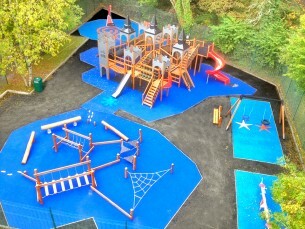 The client is delighted with the result and is very excited to officially open the playground to his customers at Halloween. Our remit was to design, supply and install a challenging playground ensuring that it was in keeping with the natural surroundings. 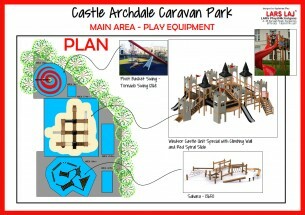 Castle Archdale is steeped in history and we decided to incorporate a castle theme into the play area. We are in no doubt that this will encourage families to holiday at Castle Archdale and we wish them the best of luck in the future. Many thanks to David, Carol and Siobhan we really enjoyed working with you and thank you Carol for the fantastic reference. 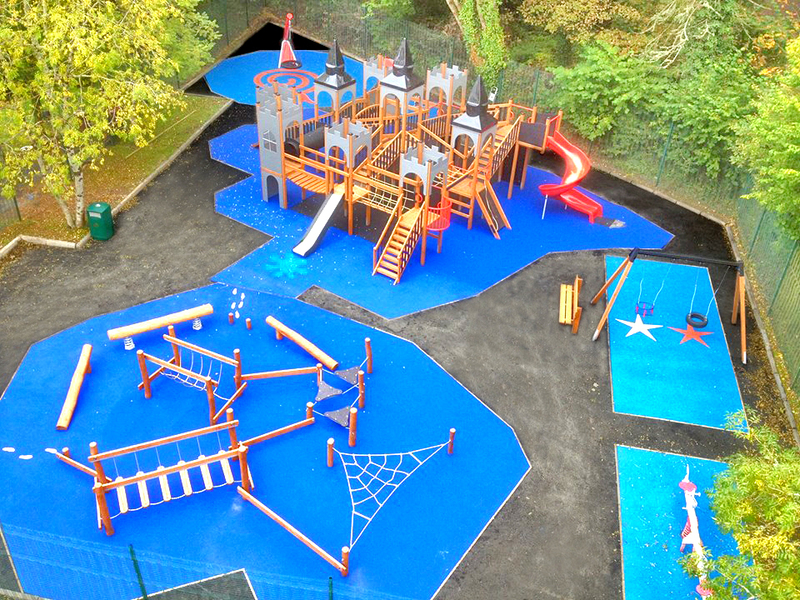 “Lars Play at McGuigans designed and installed our new play park which was handed over on 16/10/15. Their workers were tidy, professional, courteous and efficient . Martina was always easily contactable and willing to answer any questions throughout the installation process.